Finding the right hotel for your family or group can make all the difference in your Myrtle Beach vacation. 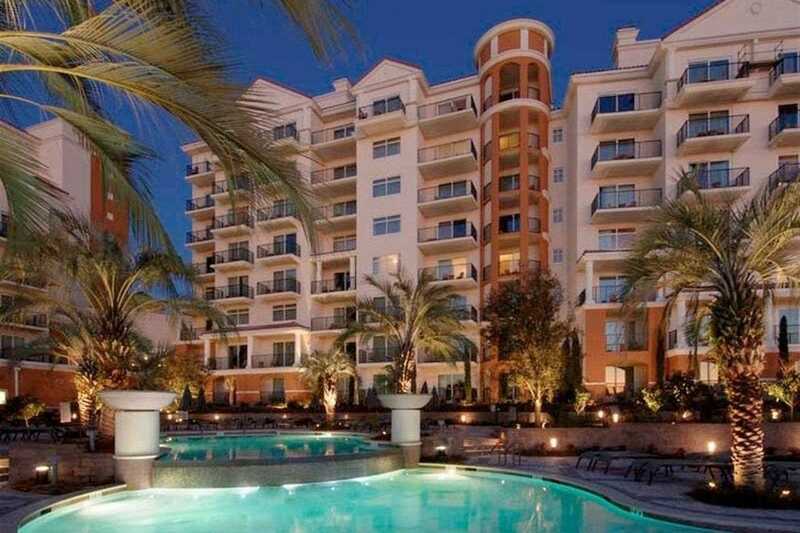 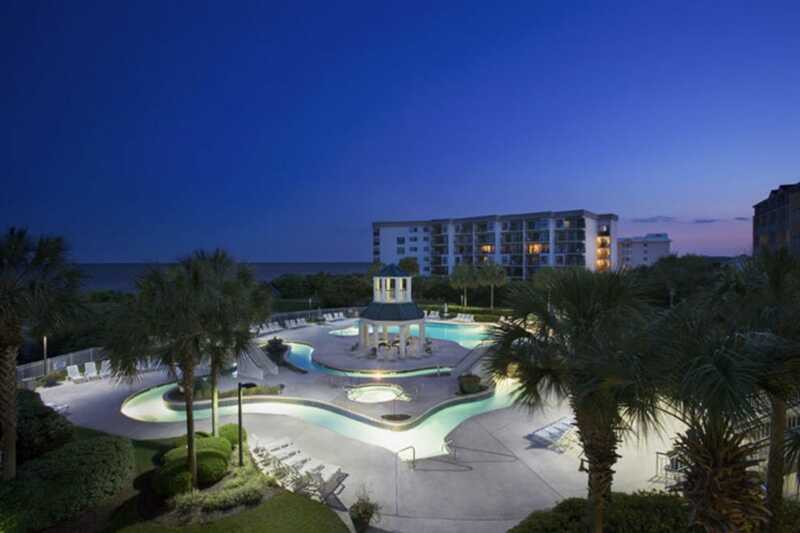 Plan on spending most of your time poolside or on the beach? 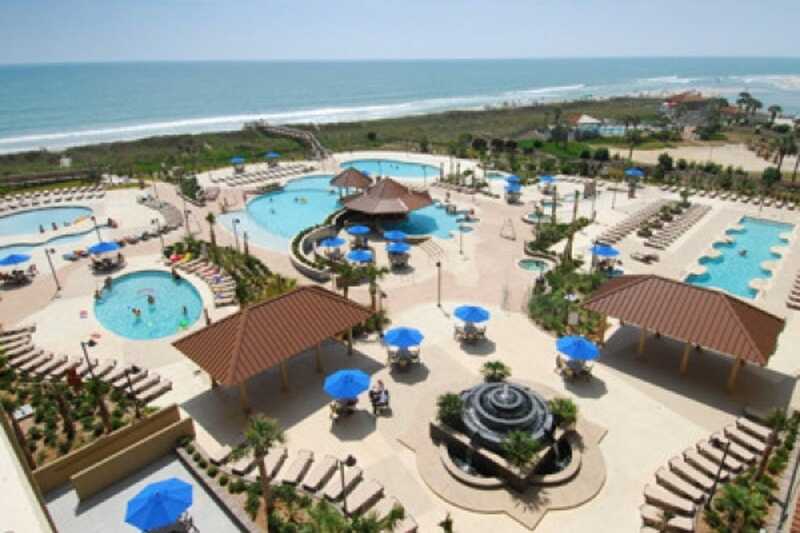 Several oceanfront resorts feature on-site water parks, such as Marriott Resort at Grande Dunes, while others include indoor pools, water slides, lazy rivers and hot tubs for a break from the sun, like Dunes Village Resort. 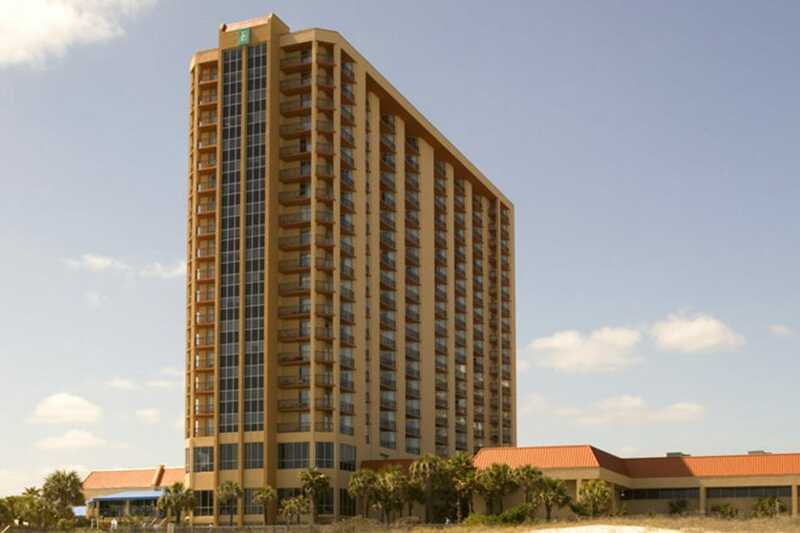 For those coming to play on the Grand Strand's 100-plus golf courses, most major hotels and resorts offer affordable packages that include lodging and greens fees, while many courses provide hotel rooms, condos and golf villas just steps away from the first tee, such as Marina Inn Grande Dunes. 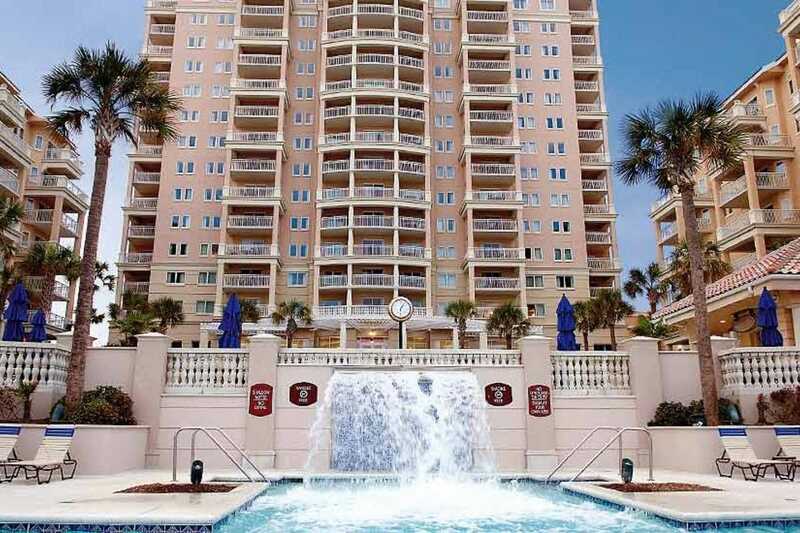 For those looking to be close to the action, downtown resorts like Anderson Ocean Club & Spa in Myrtle Beach and Avista Resort in North Myrtle Beach allow guests to stroll down the beach to some of the top attractions on the Grand Strand. 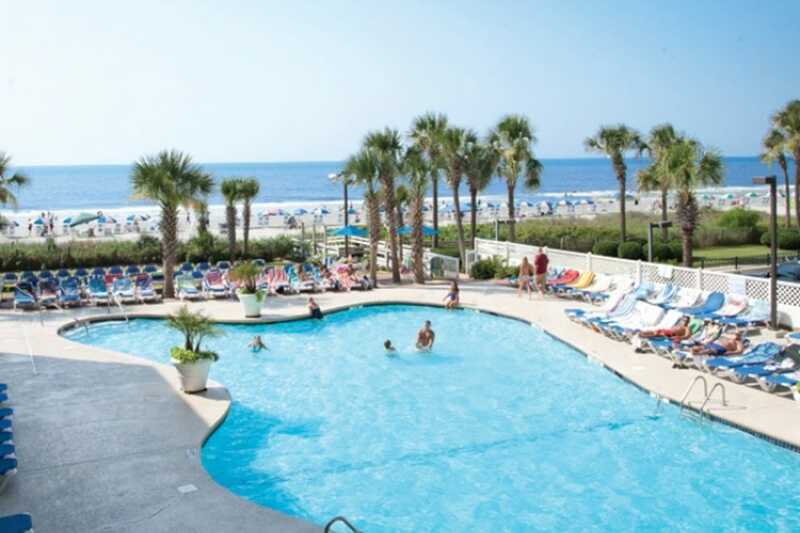 For those looking for a relaxing stay away from the crowds, try Litchfield Beach & Golf Resort. 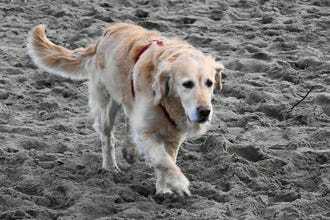 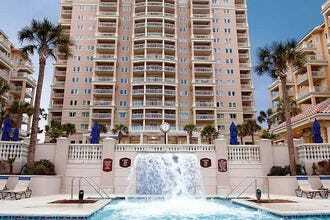 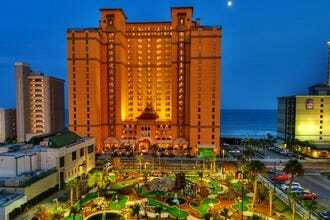 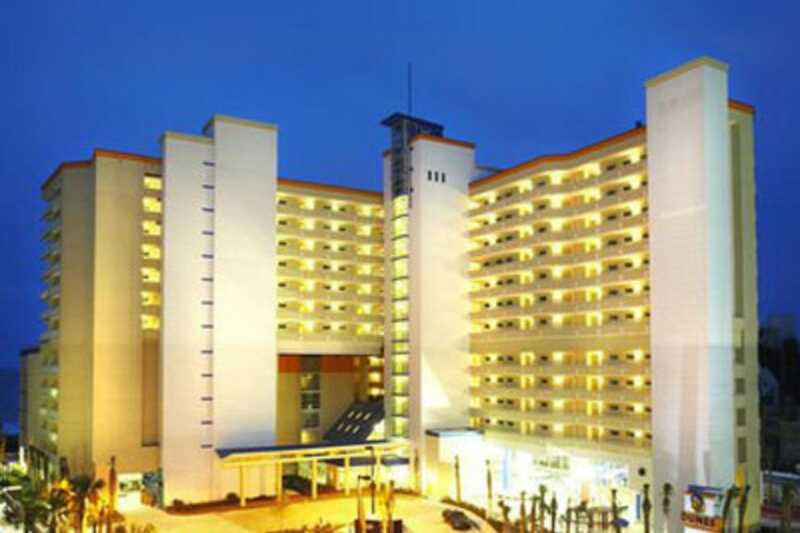 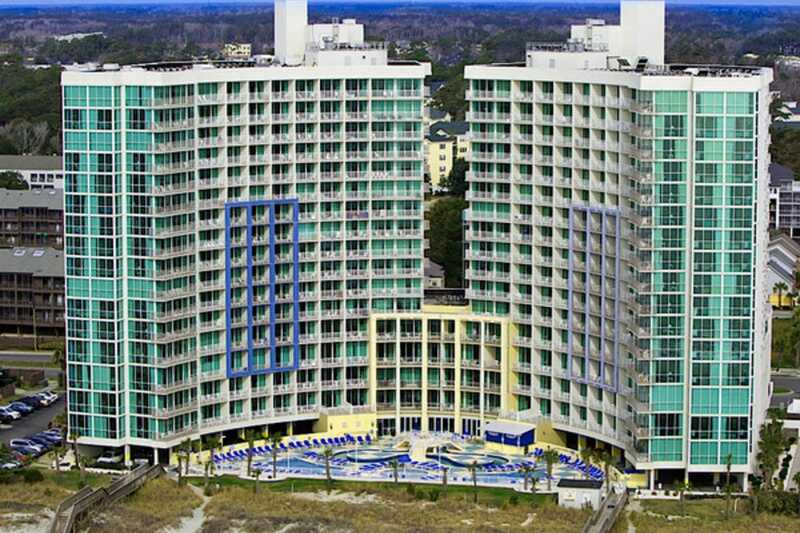 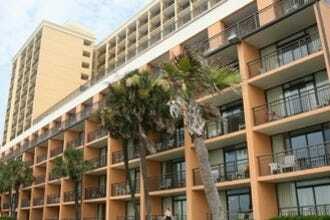 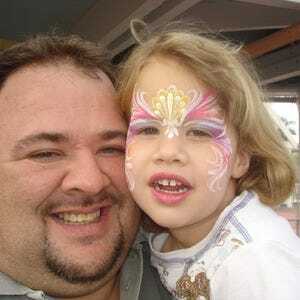 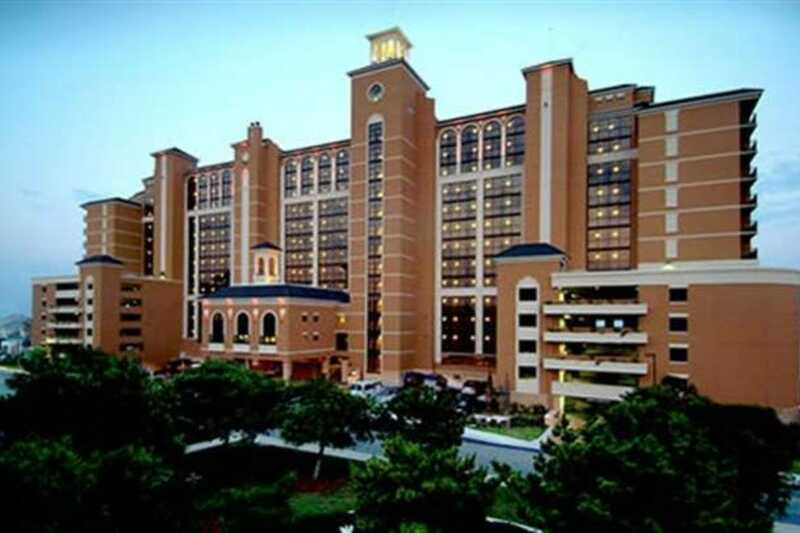 Check out 10Best's Myrtle Beach hotel guide to find the right resort for your needs and plan ahead by booking online.